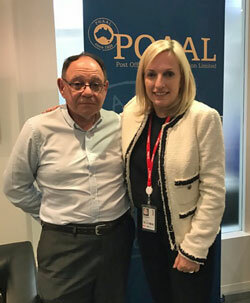 Today senior POAAL representatives met with Australia Post’s new CEO/Managing Director, Christine Holgate. We welcomed her to the postal sector and discussed key issues of importance for Licensees and Contractors. 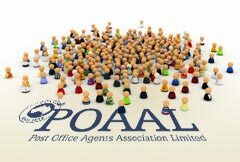 Christine Holgate expressed her support of the LPO network. 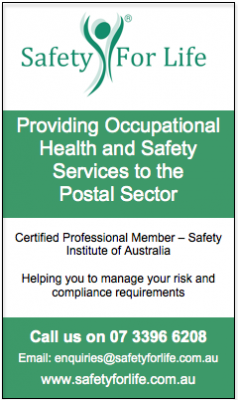 Since she started as CEO at the end of October, she has been immersing herself in postal matters and visiting Australia Post facilities. We look forward to a constructive working relationship with her and her team.